Gay Information and Resources Calgary (GIRC) hosted the 8th Annual National Conference of the Canadian Lesbian and Gay Rights Coalition (CLGRC). Typically all of the cities who had hosted the conference in years prior also had coordinated a parade. 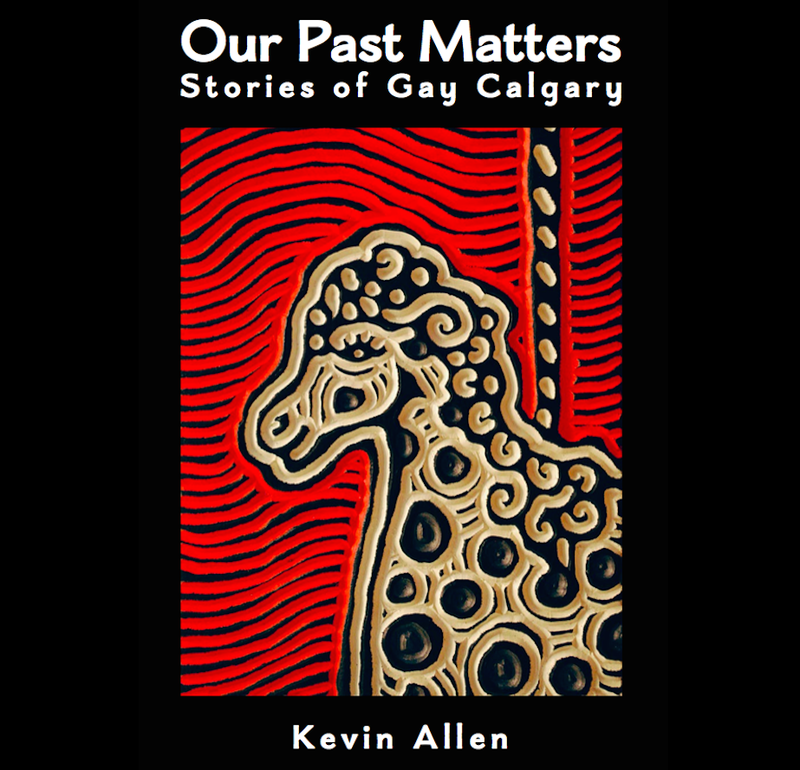 However, factions in Calgary’s gay community were opposed to having a gay rights march here. The most prominent voices against were gay club owner Vance Campbell and Reverend Lloyd Greenway of MCC Calgary. At a feisty public forum, sponsored by GIRC on April 7th, the parade’s opposition was strongly manifest, forcing GIRC to reluctantly cancel the planned march and propose a rally instead. The critique against the march centred around fears of property damage as well as religious, homophobic backlash. Vance Campbell, who owned the Parkside Continental and who also was a part owner of Myrts and the Backlot, sent a letter to Mayor Ross Alger regarding the parade, stating: “The remarks attributed to GIRC are not fully representative of the gay community, but of a small group of persons interested in creating a problem where previously there had not been one.” He copied his missive to Calgary’s Chief of Police, Brian Sawyer. There was also a petition, whose source was unknown, circulating in local gay clubs, addressed to the Mayor and Chief of Police to thwart any proposed gay rights march. 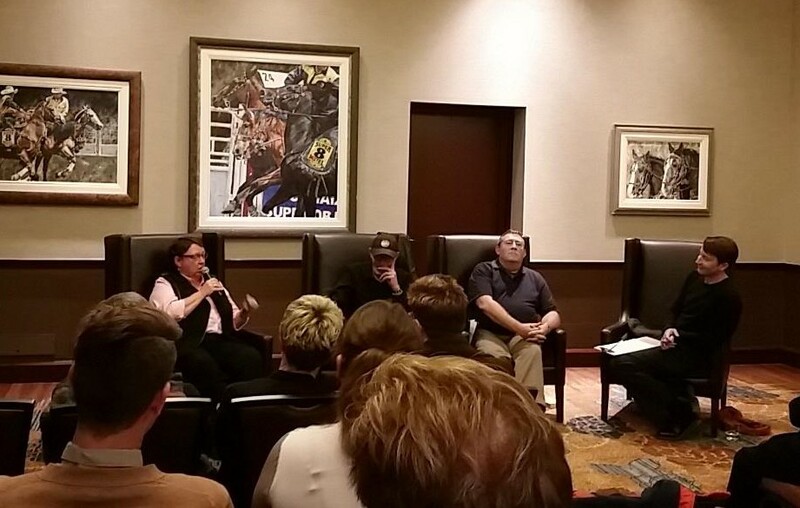 The divisive debate was widely covered in local press, and saw several gay sources make controversial statements such as suggesting that there was no discrimination in Alberta, and that gays have it good in Calgary. GIRC, and the rest of the activist community in Calgary (as well as across the country), strenuously disagreed. The Body Politic, Canada’s gay liberation journal, wrote an editorial decidedly in support of a march. By mid-May GIRC’s Board of Directors decided to obtain a parade permit – just in case – should the conference delegates decide to hold a march on their own accord. However, Chief Sawyer refused to sign a parade permit and told GIRC that participants in an unauthorized march would be arrested and charged with creating an unlawful public disturbance. GIRC President Bob Harris talking to Police at City Hall Rally, June 28, 1980. Photo source: Body Politic, Issue 65 August 1980. In the end, about 40 angry conference delegates massed on City Hall on June 28th, for refusing to issue the parade permit. They silently picketed for about 30 minutes: purposefully silent so as “not to create a public disturbance.” They then sang, “O Canada,” and headed off to their planned gay rights rally on St. Patrick’s Island. Ironically, the assembled group marched over there without any trouble. Calgary Activist Stephen Lock at City Hall Protest. Source: Body Politic, Issue 65, August 1980.